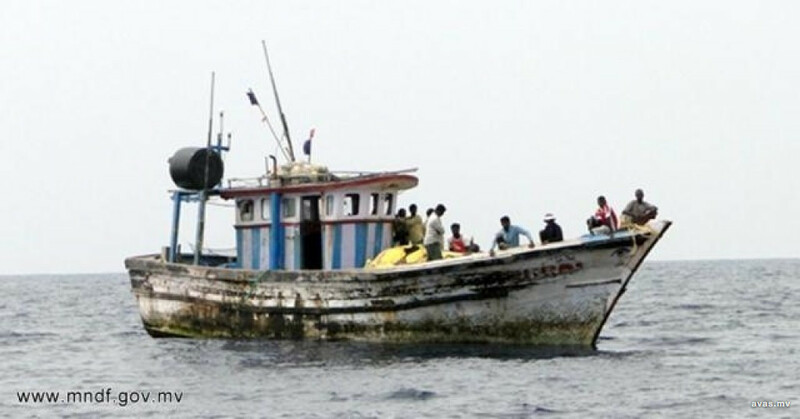 21 out of the 25 Sri Lankan fisherman who were detained by the Maldives for the violation of the Maldivian maritime boundary has returned to Sri Lanka upon their release. The Maldivian government has not announced their release although Sri Lankan State Minister of Fisheries and Aquatic Resources Development Dilip Wedaarachchi has confirmed the release. Citing the minister, Sri Lankan news agency "Daily Mirror" reported that the 21 fishermen returned to Sri Lanka via a Sri Lankan Airlines flight on April 11, Thursday. They were released after 40 days in detention, after discussion between Sri Lankan Prime Minster Ranil Wickremesinghe and Maldivian authorities, the newspaper reported. Assistant Director of the Fisheries Department, Padmapriya Tissera earlier said the detained fishermen will be released by the Sinhala and Tamil New Year. The two Sri Lankan fishing vessels were caught trespassing on Maldivian waters 103 miles outside of Kelaa island of Haa Alif atoll.